Warming Families is a 100% volunteer charitable project that helps children in need, the homeless, victims of domestic violence and the elderly. The objective is to collect warm hand-made or new items. 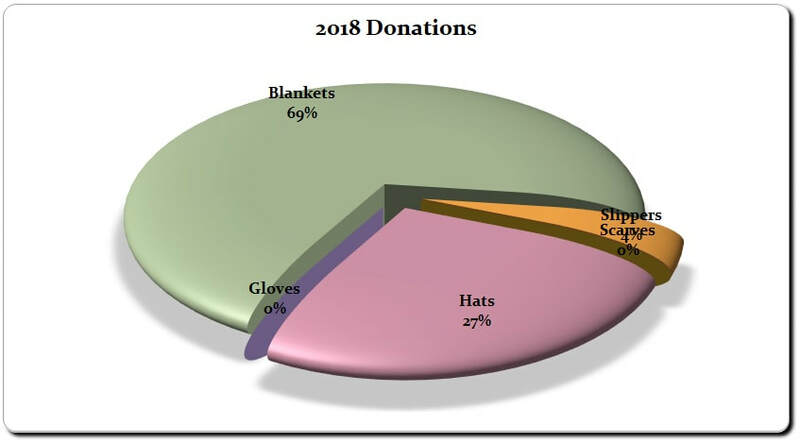 The success of this program is dependent on individuals, families or organizations who donate their time and materials towards providing items need needed by members of our local community. This project runs year round. Your Area Volunteer for the Greater Toronto Area (GTA) is Dalyce Newby. This program is in it's 17th year having been founded in April 2000 as an internet based initiative under the One Heart foundation. Since the project has expanded to include chapter area volunteers in the United States and Canada.